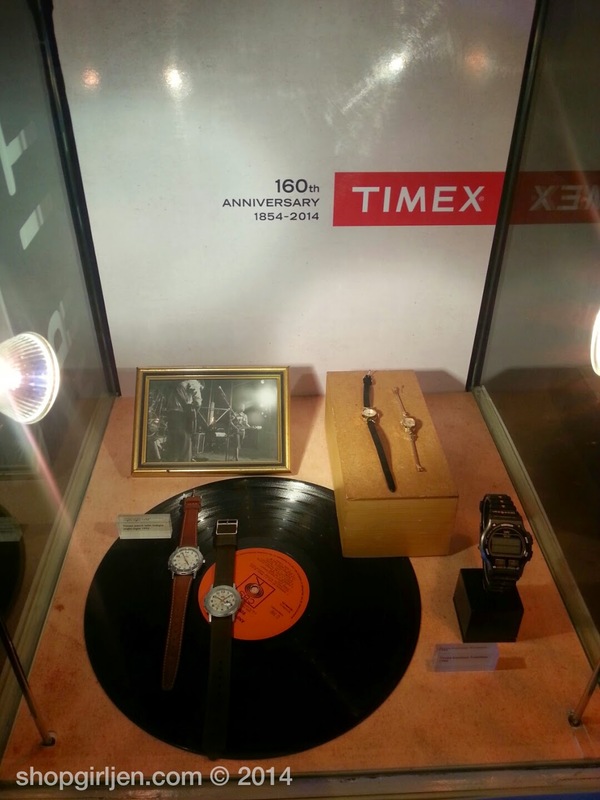 Did you know that Timex celebrated its 160th year? 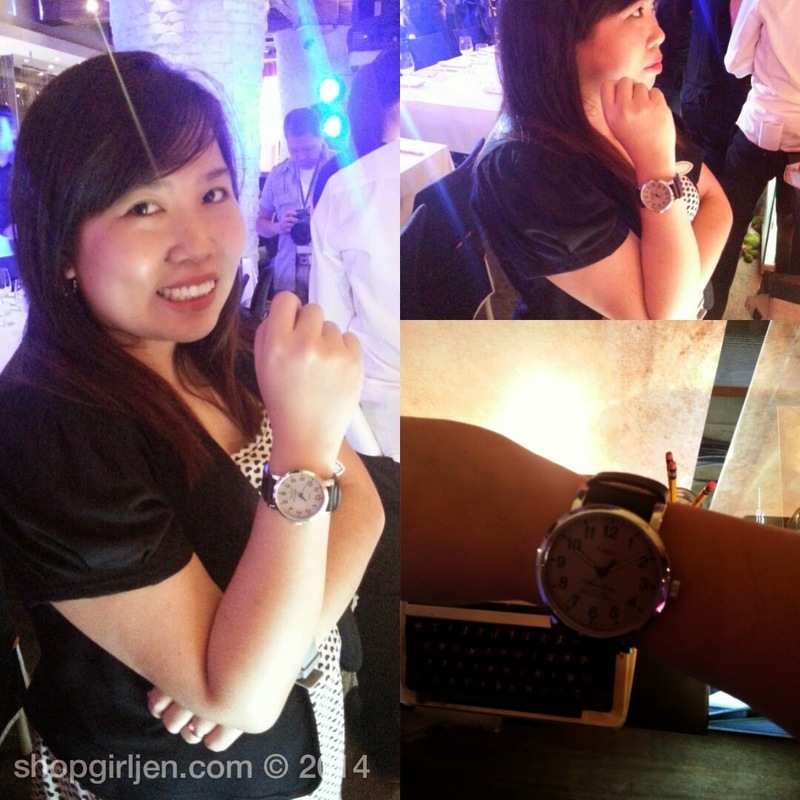 I was surprised to learn also when I attended the media launch of Timex Philippines Fall-Winter Collection held at Cav Wine Shop & Cafe, BGC. In the 160 years of Timex, they're one of the world’s best known and most beloved watch that throughout its long history, Timex has transformed timekeeping into true expressions of personal style. 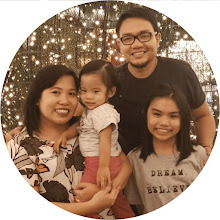 Earlier this year, Timex unveiled its new “Wear it Well™” campaign, which leverages the fact that Timex has been and will continue to be, truly timeless. As they have proven throughout their long history, Timex watches are classics and never go out of style. 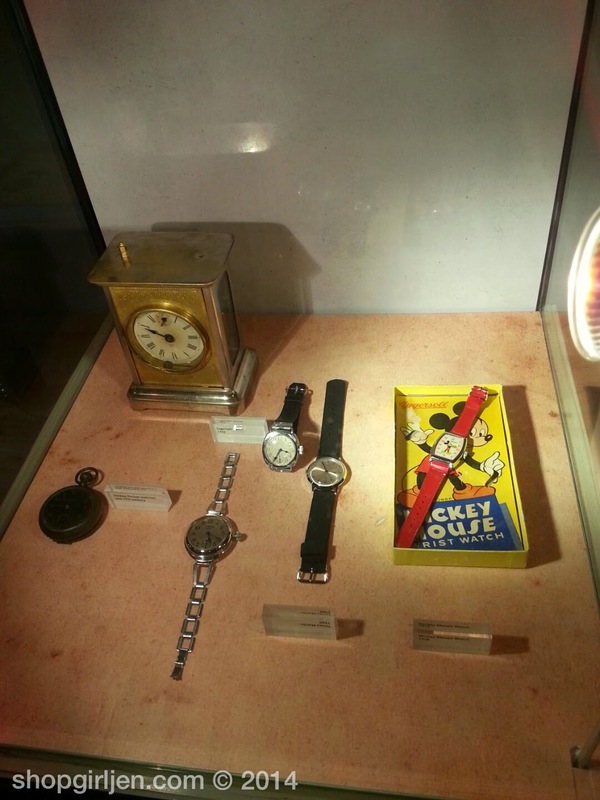 The iconic American brand Timex had its roots in 1854 with the founding of the Waterbury Clock Company in the town of Waterbury, Connecticut. From its earliest days when it moved timekeeping from the pocket to the wrist, Timex has been synonymous with innovation and timeless design. Whether you’re cross-country running or climbing rock-faces, the Timex® Expedition® Shock collection provides the perfect watch for those who are ready to explore anytime and anywhere. 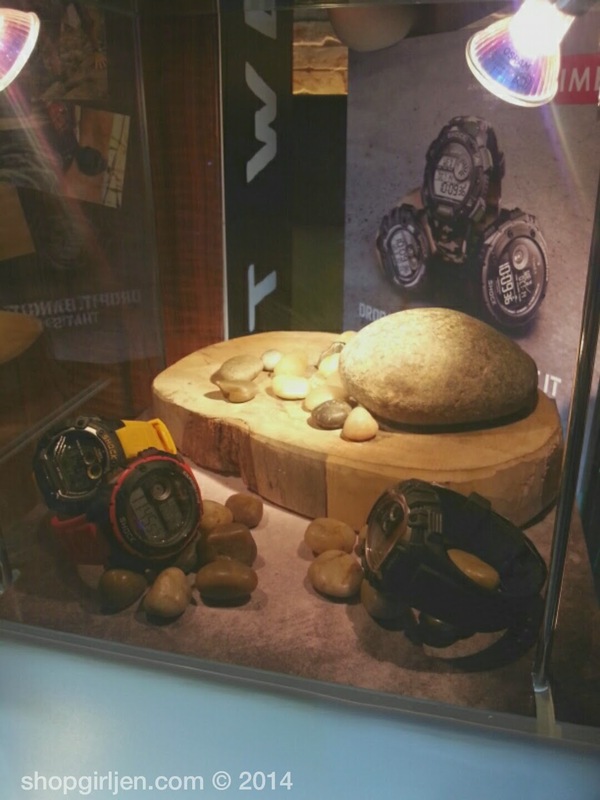 Combining rugged style with optimum functionality, these timepieces are ready to handle all the wear and tear that comes with an adventurous lifestyle. 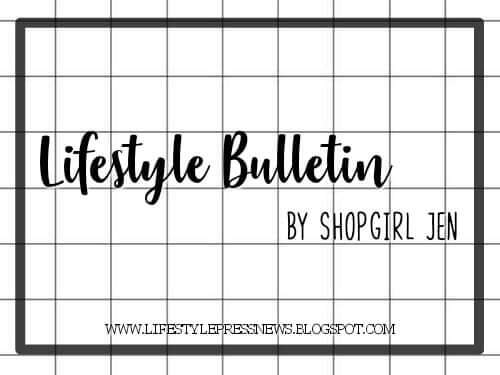 Priced at Php7,290- Php7,790 for the Timex® Vibe Shock, Php 6,790- Php 7,790 for the Timex® Global Shock and Php 5,790- Php 5,990 for the Timex® Base Shock, the new Timex® Expedition® Shock range has been engineered to handle all you can throw at it. Shock tested to I.S.O. standards the three new additions all feature an INDIGLO® night-lights, 100-hour chronograph with lap/split times as well as multiple time zone settings and are water resistant. 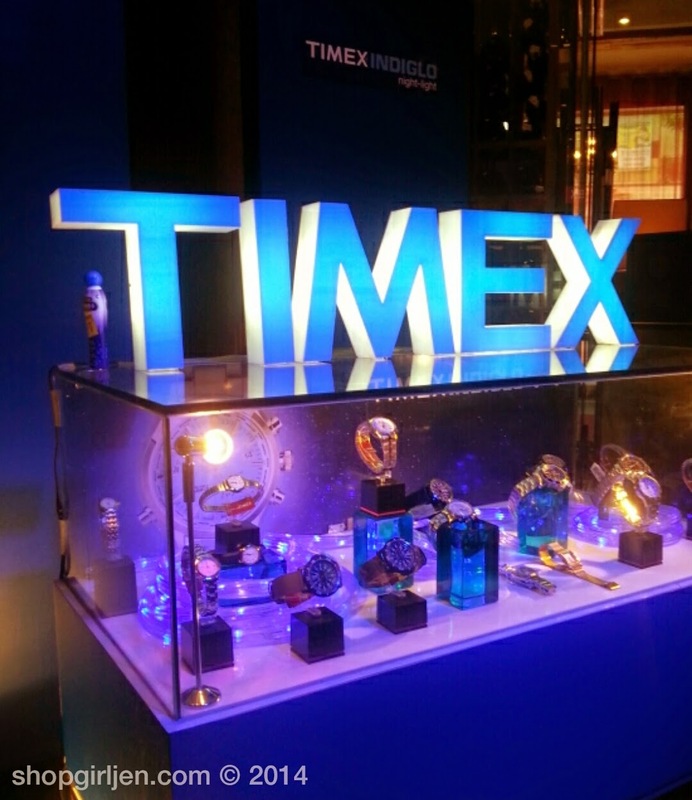 The new range is now available across all Timex Stores, Kiosks, and leading Department Stores. And to commemorate its 160th anniversary and honor its heritage as an authentic watchmaker, Timex introduces The Waterbury Collection. 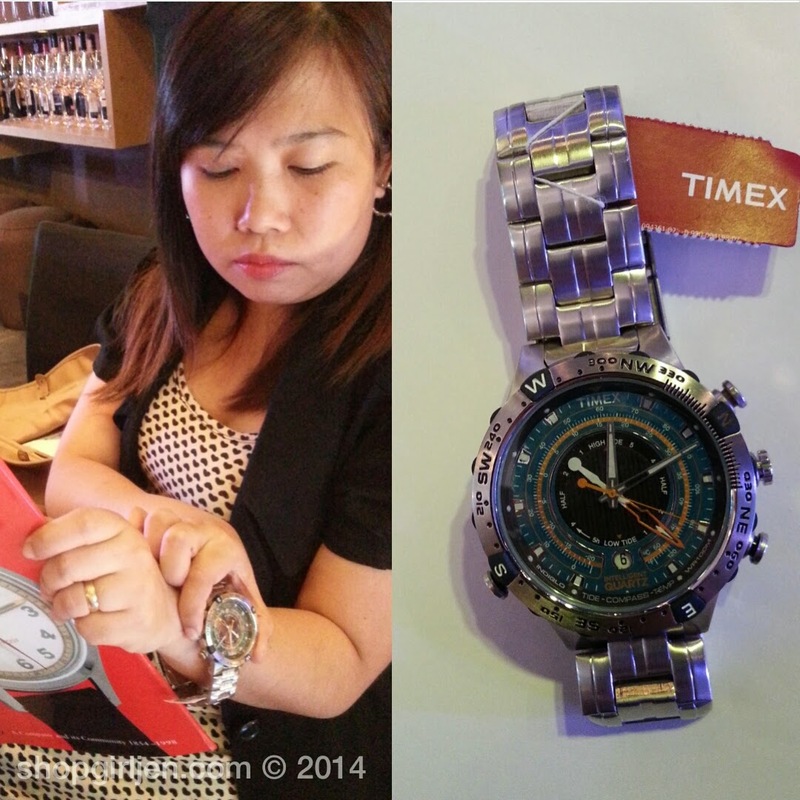 “The case design, materials, dial graphics and leather straps all pay homage to the origins of the Timex brand. 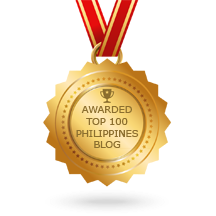 Yet, the design is clean and modern. That is essential to create space for the story that this watch tells to the consumer,” says Timex Creative Director, Giorgio Galli. It is timeless, elegant and uncomplicated, celebrating Timex’s true American roots. Available in four colour combinations, the 40mm, stainless steel case is complemented by a leather strap that will shape to your wrist with wear. 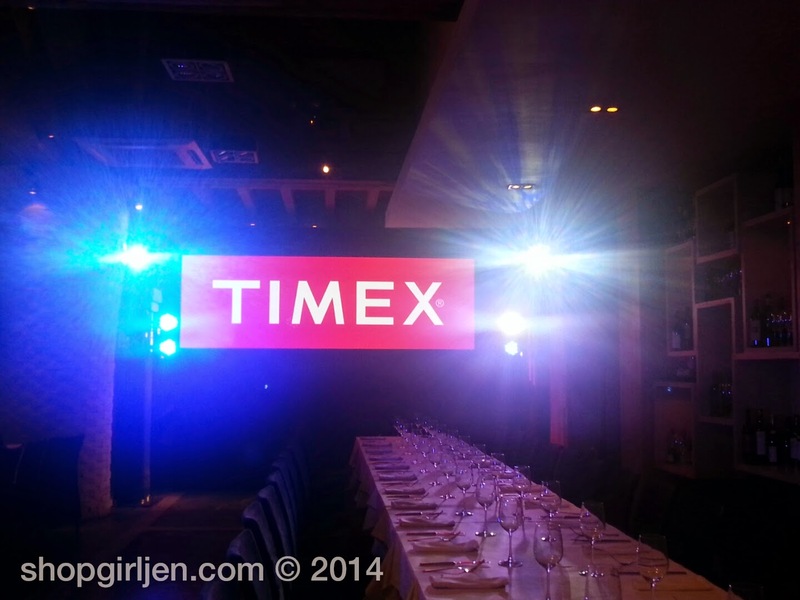 Of course, Timex’s proprietary Indiglo® night-light is used to light the vintage-inspired dial. 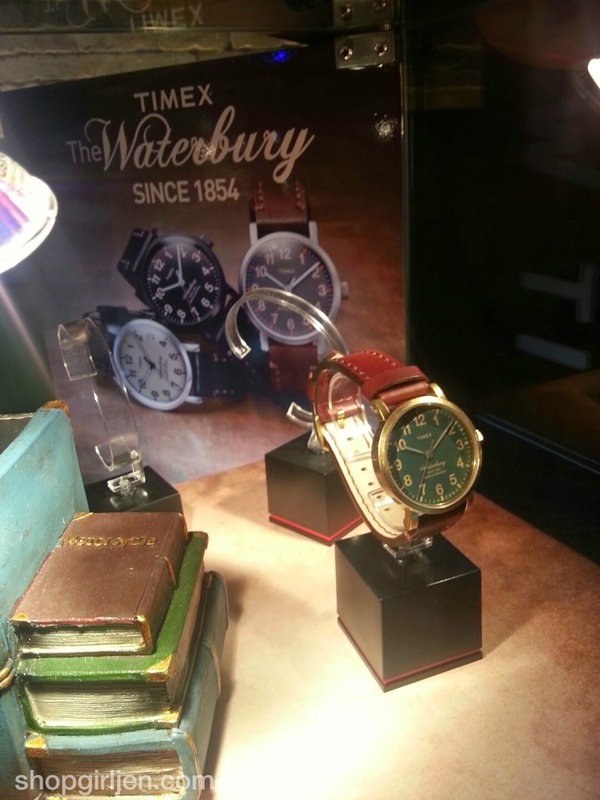 The Waterbury Collection will be made available at selected Timex Stores early December of 2014. 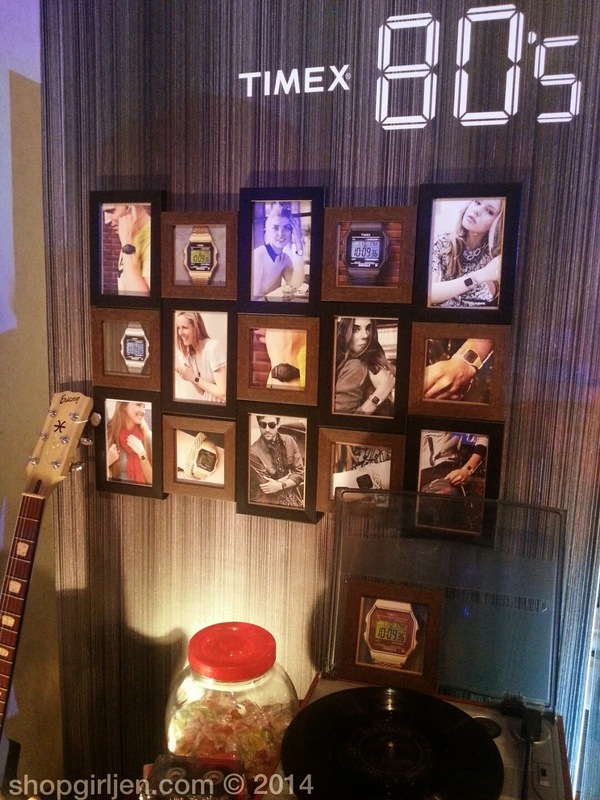 And here are some designs of timeless Timex watches for over 160 years. 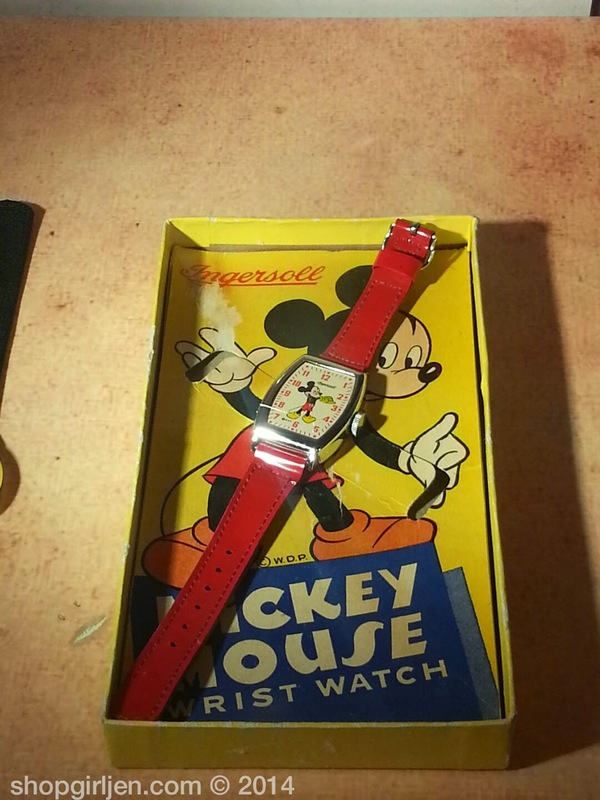 Cute Mickey Mouse watch! Perfect for kids. 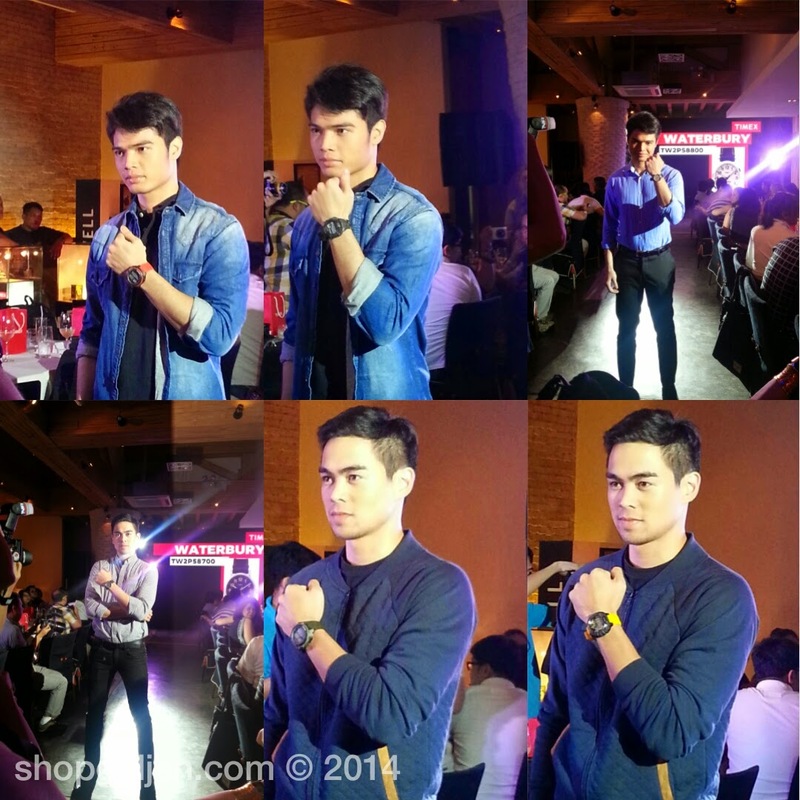 During the event, Timex also held a mini runway show. 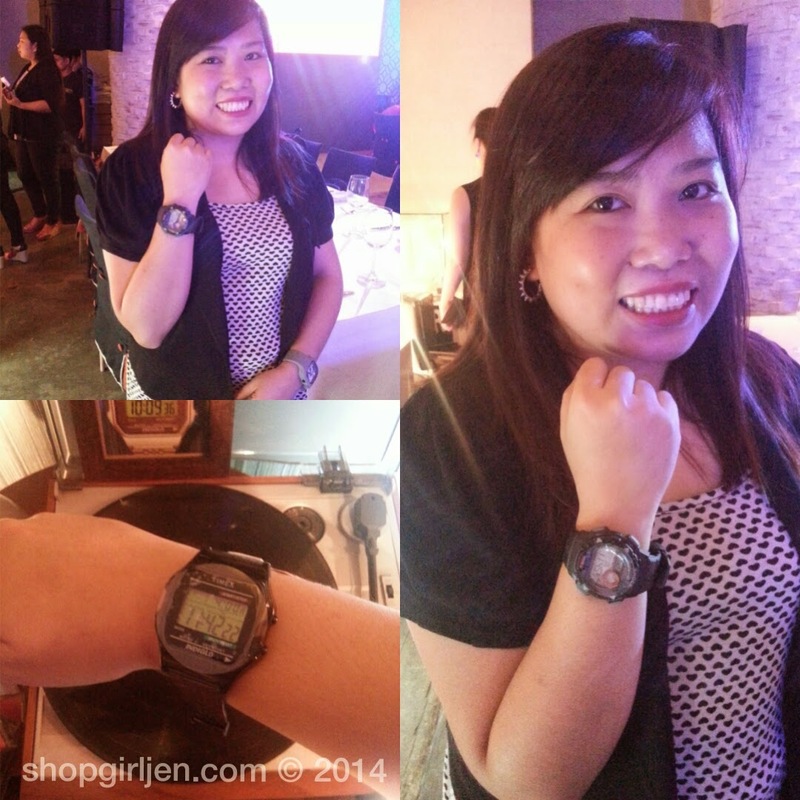 Inlove with this Indiglo® night-light technology watch. Personally, I love watches that are big with simple interface. 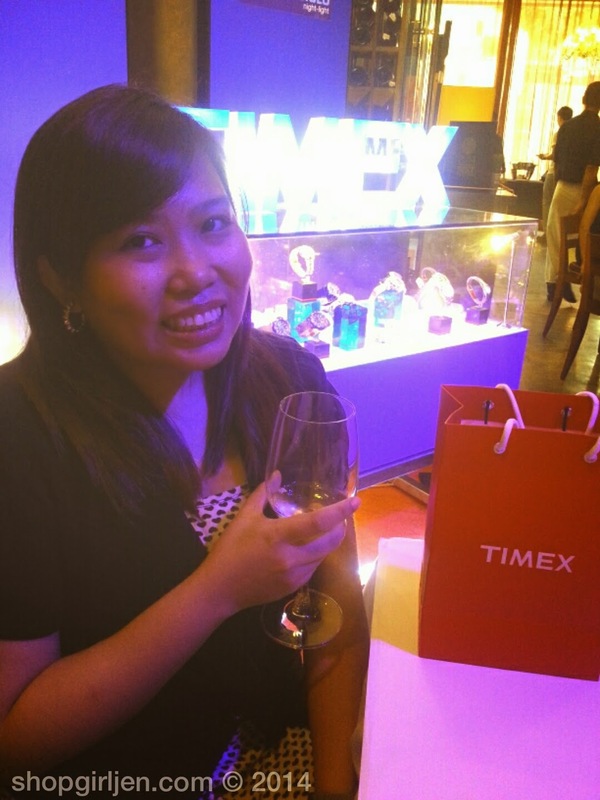 Cheers, Timex! 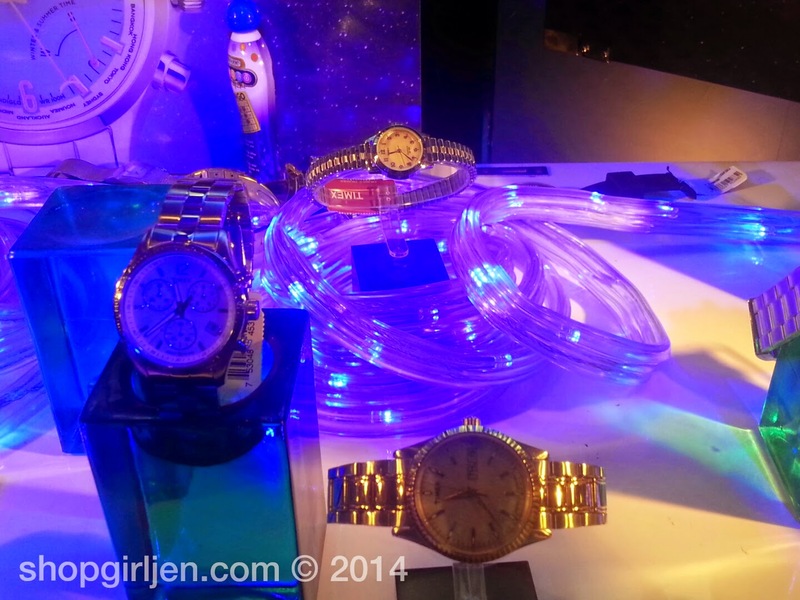 Continue to make watches that are authentic, classic and timeless watch that will never go out of style! 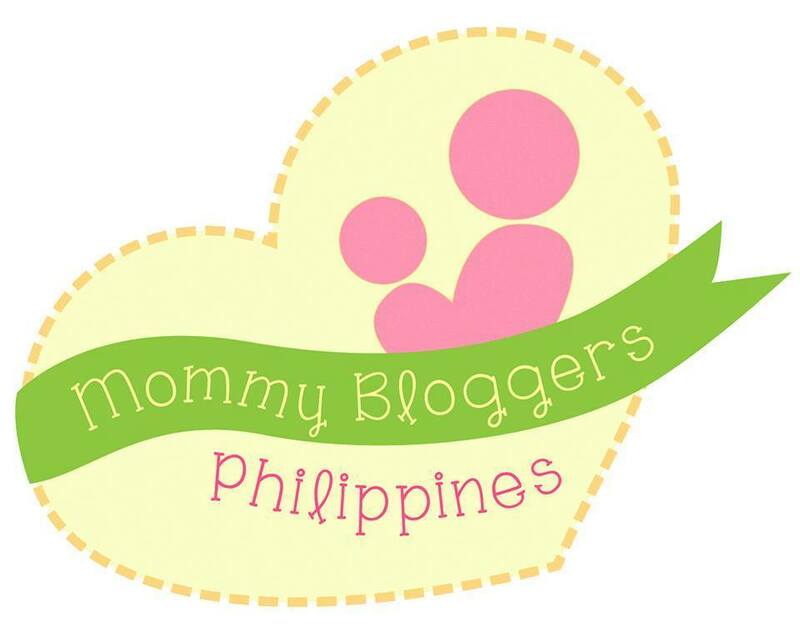 Don't forget to like their Facebook Page. 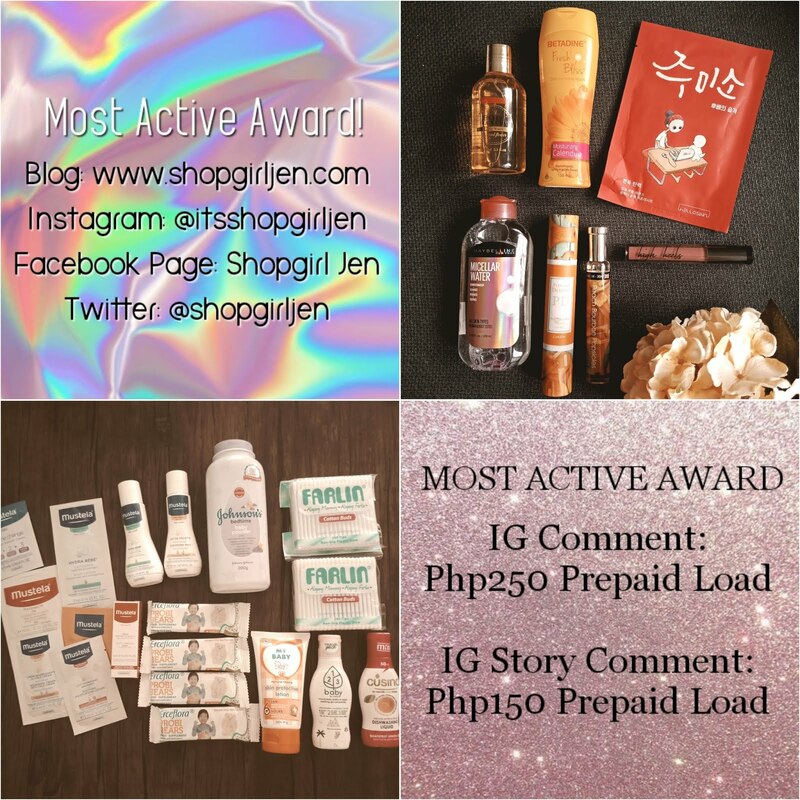 They have an ongoing promo/game and win exciting prizes.